Designed to soften and soothe, this non-greasy, non-irritating and fragrance-free formulation is ideal for dry and sensitive skin. 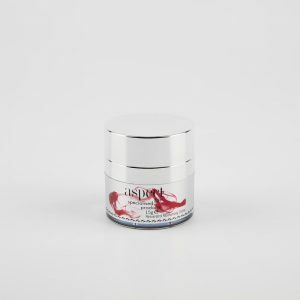 It does not block pores and absorbs quickly, locking in the moisture and providing long-lasting hydration, leaving your skin feeling soft, silky and revitalised. 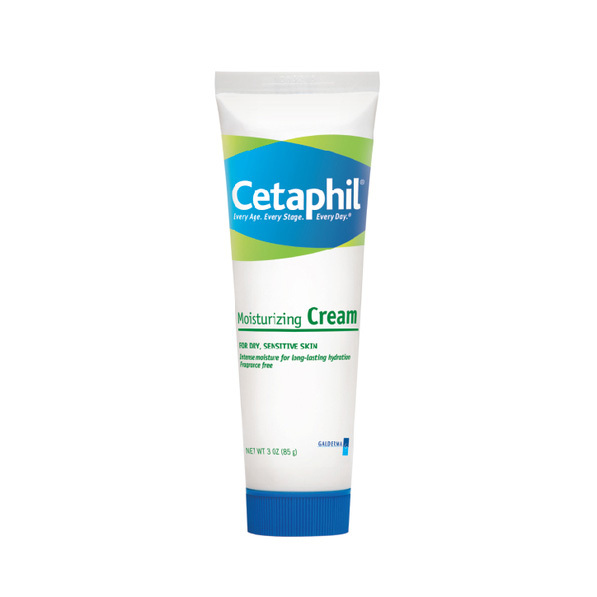 Cetaphil Moisturising Cream contains a superior system of extra-strength emollients and humectants clinically proven to bind water to the skin and prevent moisture loss. The result is long-lasting relief for even severely dry skin. The non-greasy formula is excellent for hands, feet, elbows, knees, and any other areas that require intensive moisturisation. 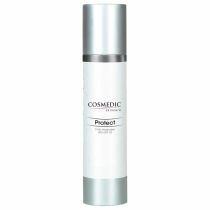 Many cleansing agents designed to combat dry and problem skin only exacerbate the problem further. Harsh soaps and other dermatological treatments have a negative impact upon the outer layer by stripping the skin’s natural oils that form a barrier against water loss. This can lead to increased dryness and therefore a perpetuation of the cycle. Cetaphil® is different. Its seriously gentle formula cleanses, moisturises and removes dirt and chemicals from the outer layer, ensuring the skin’s moisturising factor keeps working. Cetaphil® repairs problems in the skin’s protective barrier by restoring its ability to attract and retain moisture, increasing the water content of the outer layer and reducing moisture loss. Finally, a seriously gentle solution for problem and dry skin. Simply apply to areas of skin that require intensive moisturising. Aqua/water, glycerin, petrolatum, dicaprylyl ether, dimethicone, glyceryl stearate, prunus amygdalus dulcis oil/prunus amygdalus dulcis (sweet almond) oil, cetyl alcohol, PEG-30 stearate, acrylates/c10-30 alkyl acrylate crosspolymer, benzyl alcohol, dimethiconol, disodium EDTA, glyceryl acrylate/acrylic acid copolymer, methylparaben, phenoxyethanol, propylene glycol, propylparaben, sodium hydroxide, tocopherol, tocopheryl acetate.